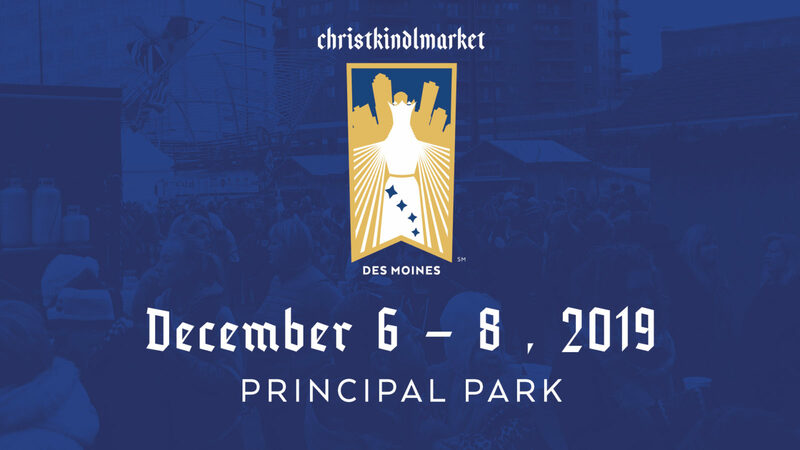 Des Moines European Heritage Association invites you to become a vendor at the 2nd Annual Christkindlmarket Des Moines. In 2016, this cultural experience attracted 22,000 – 26,000 attendees. 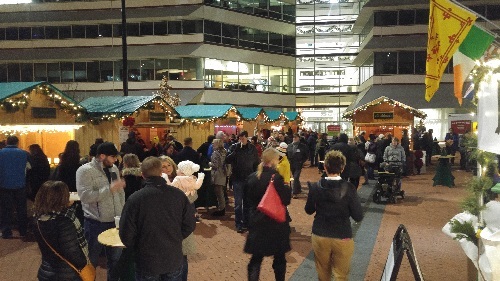 In 2016 we set up at 125+ events around Iowa, and out of all of those events, Christkindlmarket Des Moines was our #1 event for gross sales. I had high hopes for this event, and in terms of both sales and marketing, this event exceeded all my expectations. 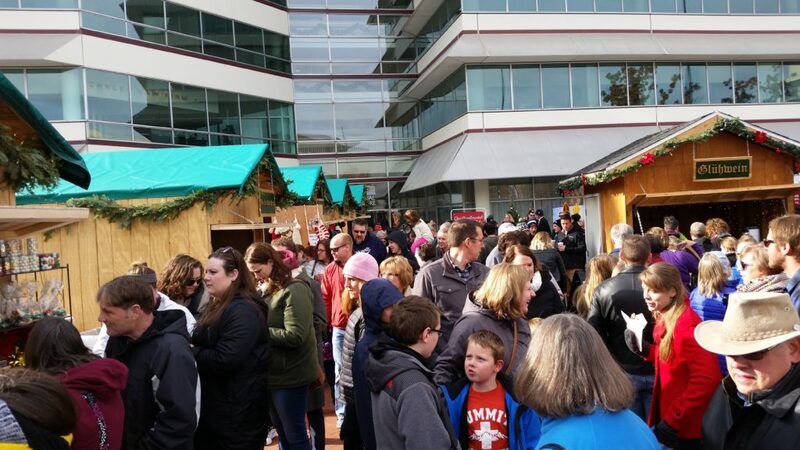 Centennial Warehousing Corporation has graciously agreed to not only continue to donate storage space for our existing wooden vendor stalls, but have offered to store additional stalls that will be built in 2017. After working with a member of the Des Moines Woodworkers Association, we were able to rework the design so when torn down, the stall fits on a double-wide pallet which can be easily moved around the warehouse with the help of a forklift. 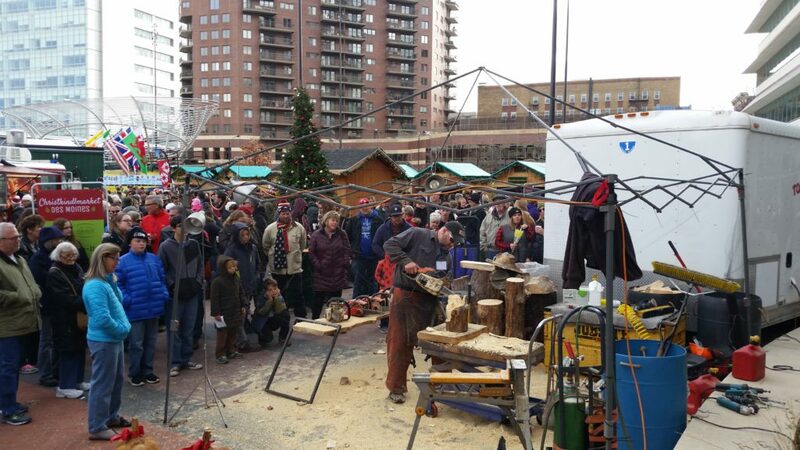 We will continue to work with Waukee High School Industrial Arts Students to build the traditional wooden vendor stalls used at Christkindlmarket Des Moines. 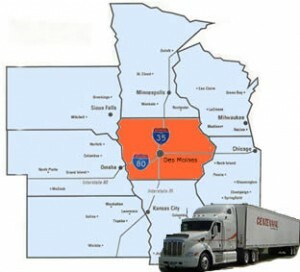 We will also be bringing Johnston High School on board to supplement the building process.